Luh Nyoman Ratih Wagiswari Kabinawa, nicknamed Ratih, is a lecturer at Department of International Relations Bina Nusantara University. She obtained her bachelor degree from International Relations Department, University of Prof. Dr. Moestopo (Beragama) Jakarta. In 2013, she received her Master Degree from Institute of China and Asia-Pacific Studies, National Sun Yat-sen University Taiwan (ROC), with scholarship from Taiwan Government, Ministry of Education Scholarship. During her time in university, she actively involved in several student associations. 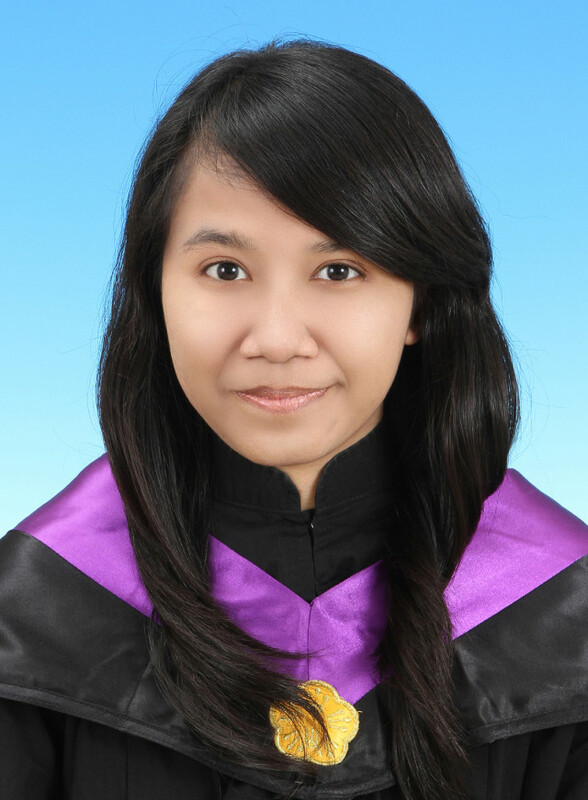 She served as a Secretary for Badan Musyawarah, Indonesian Student Association in Taiwan (PPI Taiwan) in 2012/2013. She is also familiar with organizing academic events such as seminar, workshop, and conference both on local and international level. Prior to joining Bina Nusantara University, Ratih had been a Lecturer Assistant for several courses at Department of International Relations, University of Prof. Dr. Moestopo (Beragama) Jakarta. Kabinawa, L. N. R. W. (2013). Economic and Socio-Cultural Relations between Indonesia and Taiwan: An Indonesian Perspective, 1990-2012. Journal of asean Studies, 1(2), 124-147.